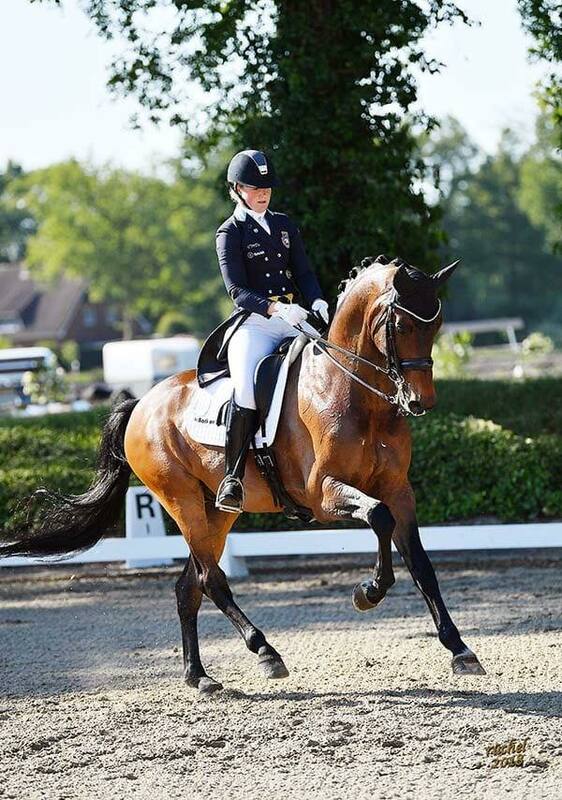 Mega Malin lived up to her nick name this past weekend with super performances on a string of horses!. 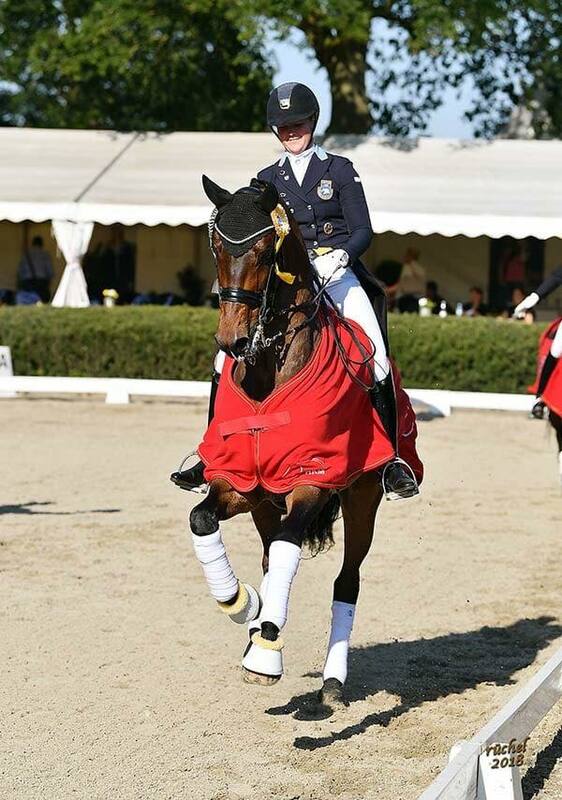 Stable favorite, and Malins dream Horse, sales horse Theodore excelled in his first outing, winning both grand Prix tests with over 74% in the Short Grand Prix. 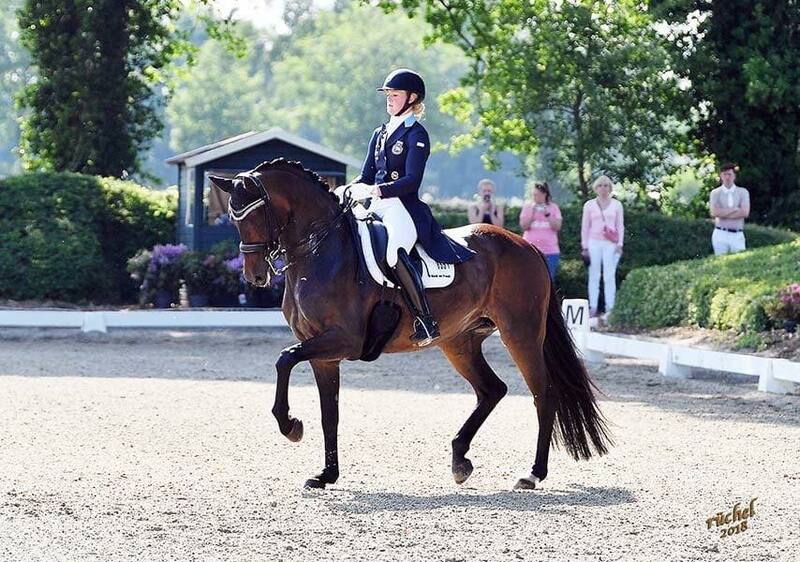 This horse is very special and such talent is hard to find in such a lovely package! 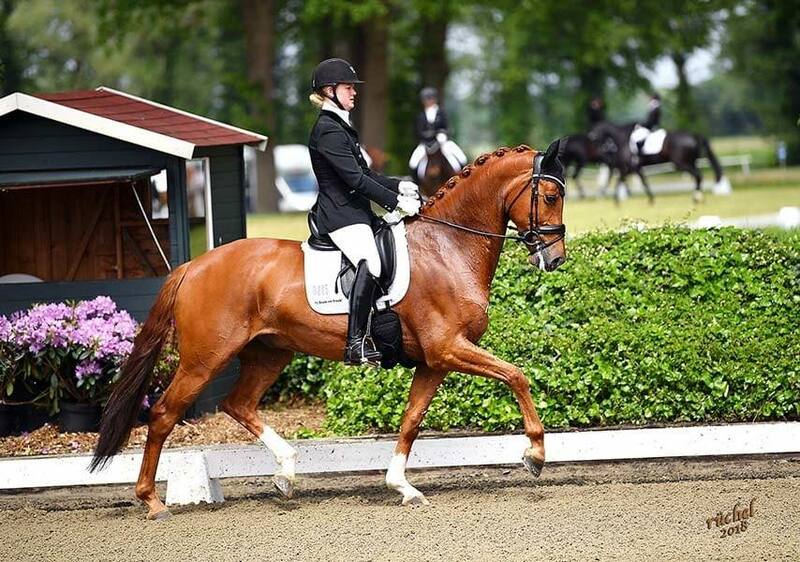 Another favorite of the team, the rocket Hugo, simply thrived in the arena g. This fantastic sales horse has talent to burn, and loves to show off and has a character to match is ability. 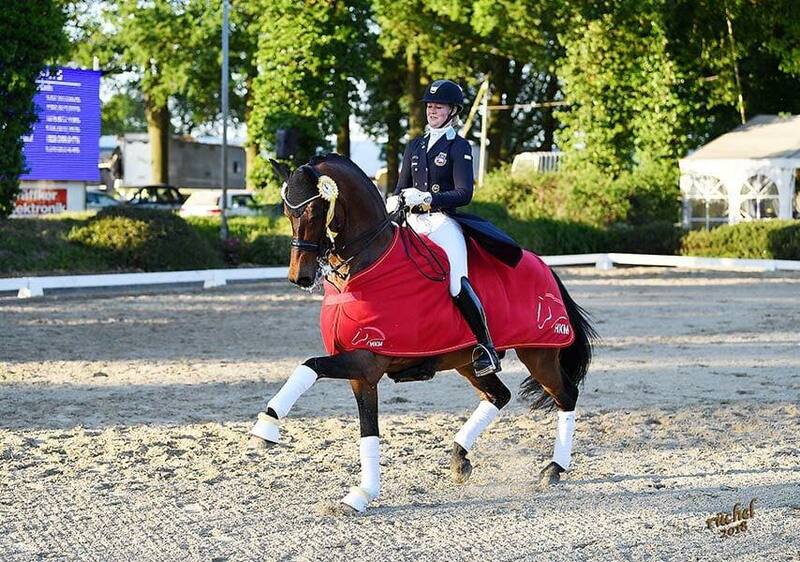 Honnaisseur won the M class with a huge score of 8.5. He just beat his stable mate Django who finished second with a score of 8.0. 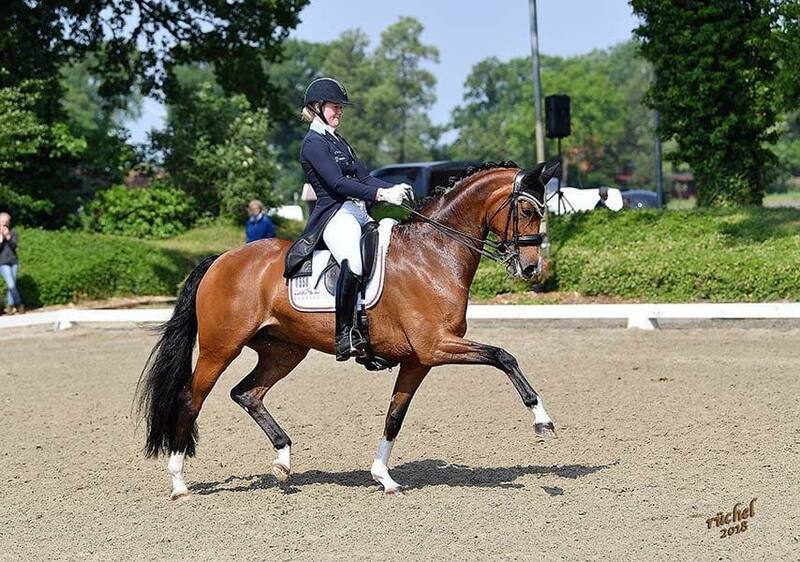 Django is the future prospect od good friend and client Sarah Daehnert and Bob Price. 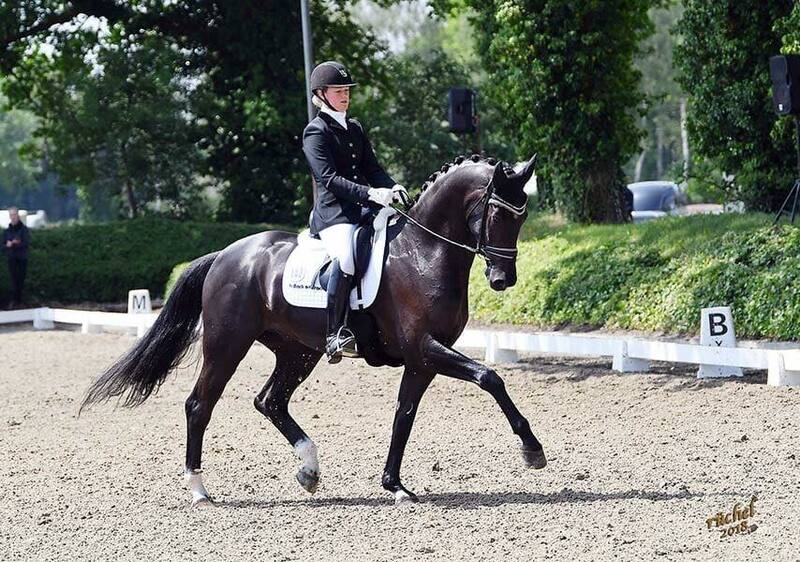 The lovely Syriana owned by Frank and Christina Henning is went very well in her first stable outing. 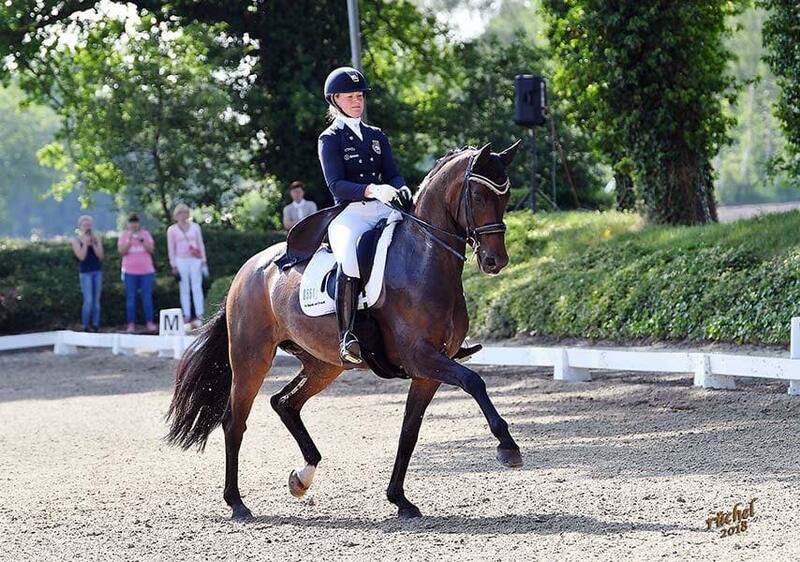 She effortlessly flowed through both Grand Prix tests with over 70% (72.5 in the Inter11) in both tests and was a pleasure to show. 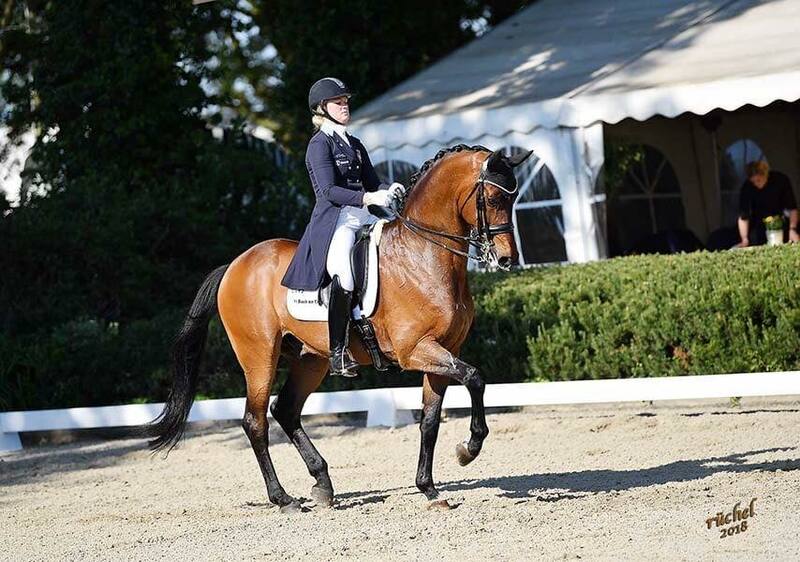 Malin also had a blast with her own lovely mare Erijcha to place in both S tests finsihing 4th in the PSG with a score of 69.88%. 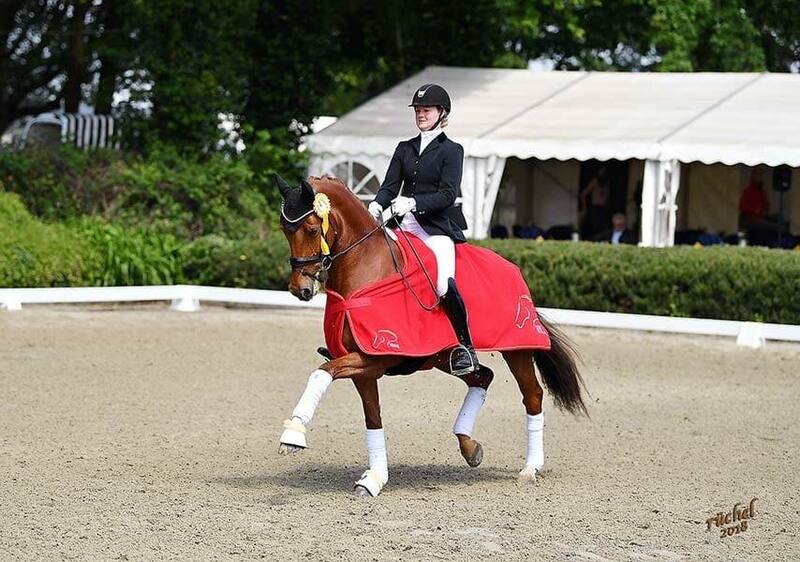 Thank you to Malin for all her hard work and dedicaton ans also special mention to Ida, Malins groom, who presented every horse to perfection! Nice work girls!